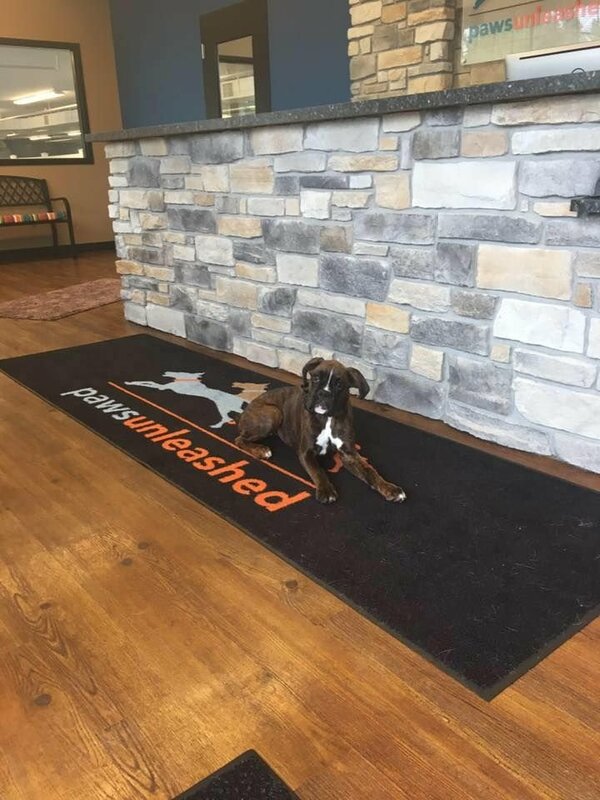 Read our rules and requirements page to ensure our facility is a good fit for your dog. We will contact you to schedule your evaluation day. The first day is to ensure our environment is a good fit for your dog. A one time fee of $20 will be charged on your first day for registration and evaluation. On your first day bring your dog and your proof of vaccinations (if not already emailed by your vet). *Pleae note that we are currently not accepting new dogs. Once you fill out the online registation form we will contact you as soon as we have an avaialble opening for your dog.